I have a vivid memory of walking into the Chelsea Market for the first time with my partners Tom, Greg and Ted. It was the fall of 1997 and it was love at first sight! We made a 20-year lease deal with Irwin Cohen, the visionary developer of the Market. At the time, 20 years seemed like an eternity. All these years later we still love walking in every day. So much incredible music has come through those doors and clients from all over the country and the world have enjoyed the facility with us. But the reality of commercial studios is that you have to control the real estate. When the Highline opened in 2009, Chelsea became the hottest neighborhood in Manhattan with the world’s most expensive real estate. It was no longer economically viable to renew our lease. 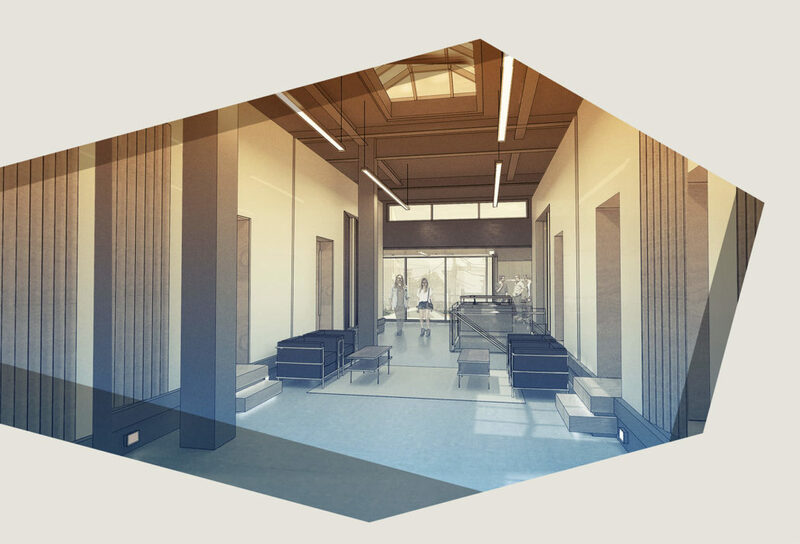 More importantly, the Chelsea market is planning a 300,000 sf expansion which will involve constructing a central core right through the middle of Sterling’s floor. We’ve known for years that we had to move. 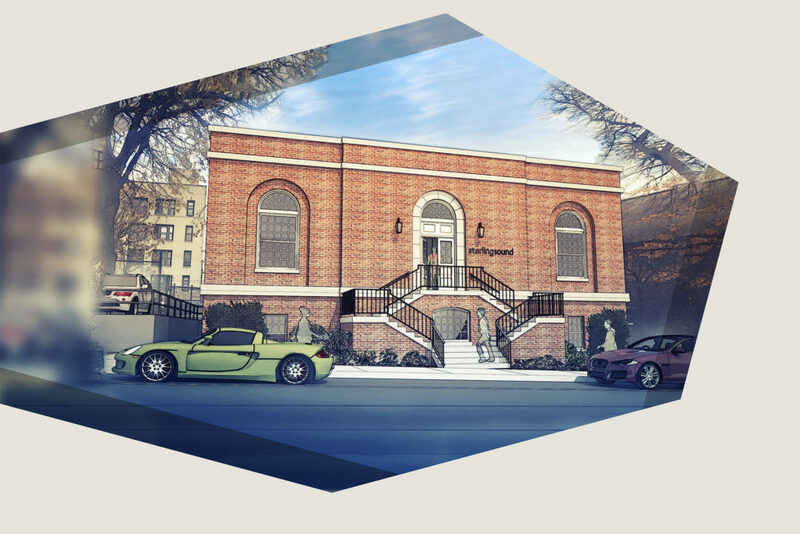 Over the last five years we explored dozens of options, eventually settling on a plan that was totally unexpected; two new facilities, Edgewater, NJ and Nashville, TN. 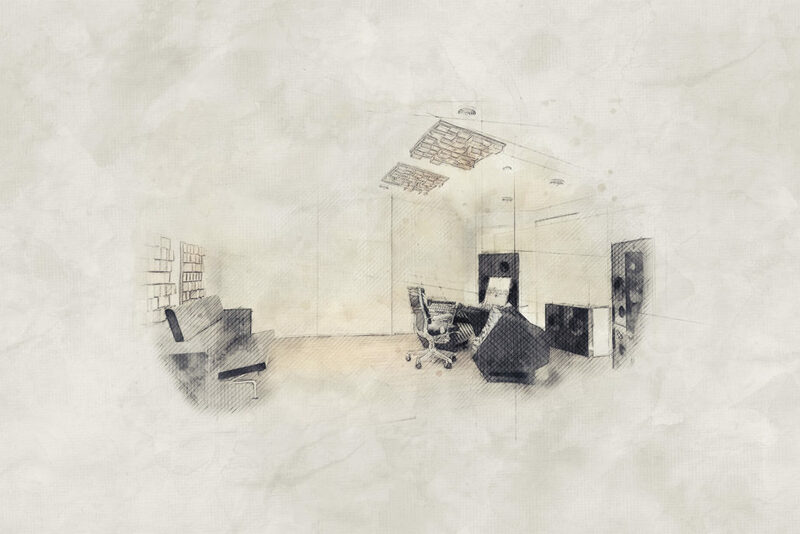 A few years back Ted Jensen began traveling to Nashville to visit clients and fell in love with it; beautiful studios, incredible session players, talented producers, mixers and engineers and the feeling of a music community. One night at dinner he summed it up to me; he missed the feeling from the 70’s and 80’s in New York when there was a huge music community and every session was a “hang”. 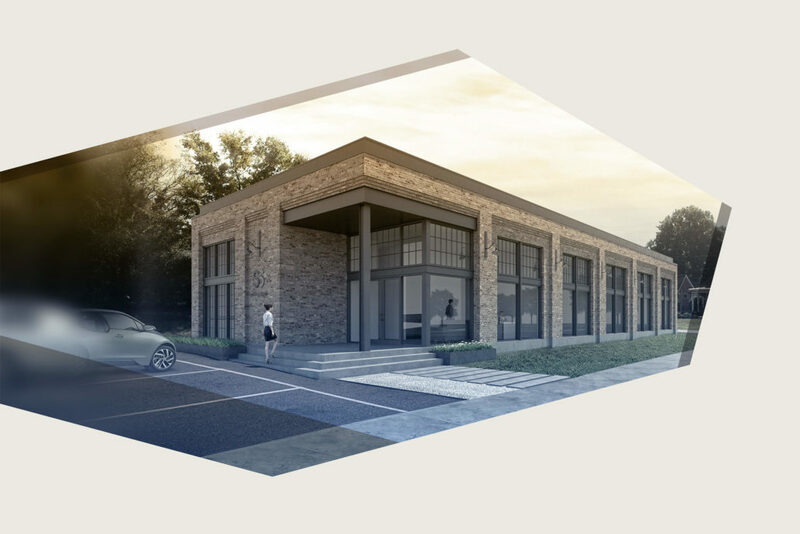 We were introduced to local architect Jamie Pfeffer and developer McClain Towery who together are the developing the Roxy district of East Nashville. 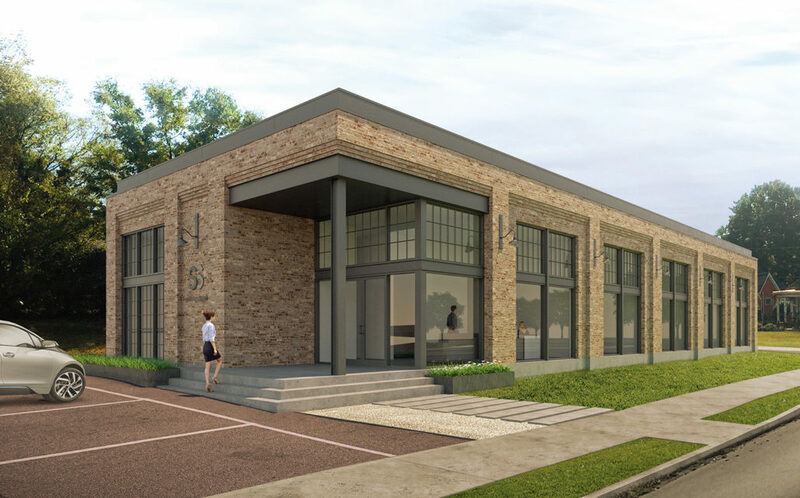 We made a deal for a custom building on Meridian Street, which will be Sterling’s Nashville headquarters. 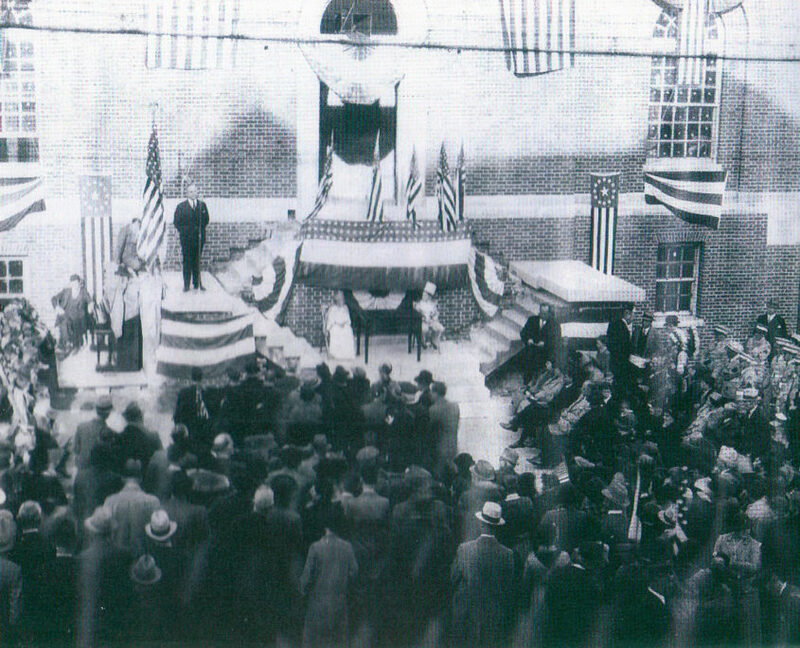 Completed in 1937, the building was a WPA project. 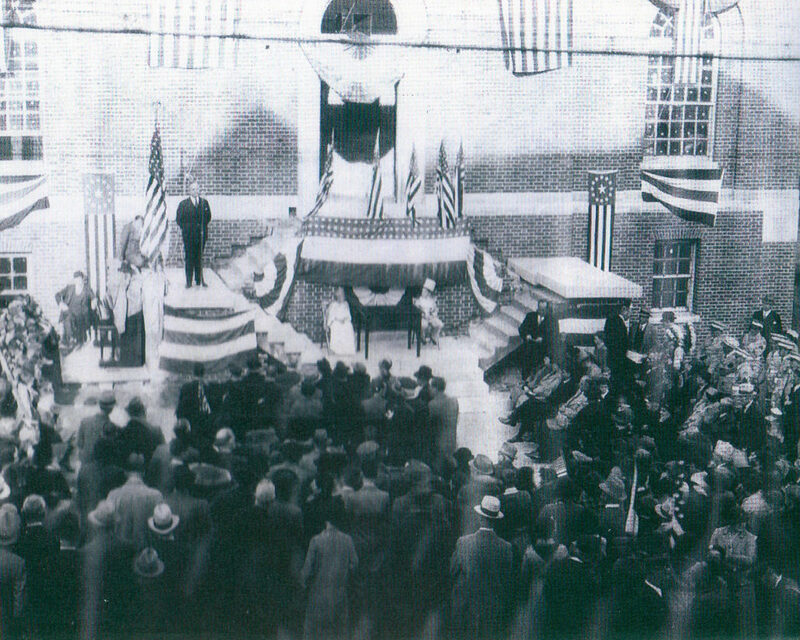 WPA were public works projects introduced by FDR during the great depression to put people to work. For over 50 years the building was the town post office so it was meticulously maintained. 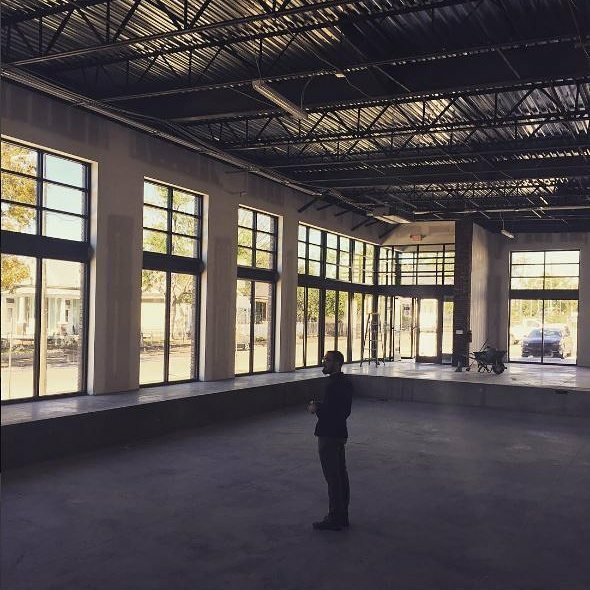 The main floor has 16 foot ceilings making it ideal for studios. It has the feel of a film lot where you drive in through a back gate; we think clients will love it. Edgewater is easy to get to. Ferry service from 34th street runs during rush hour and it’s a quick Uber ride from Manhattan. 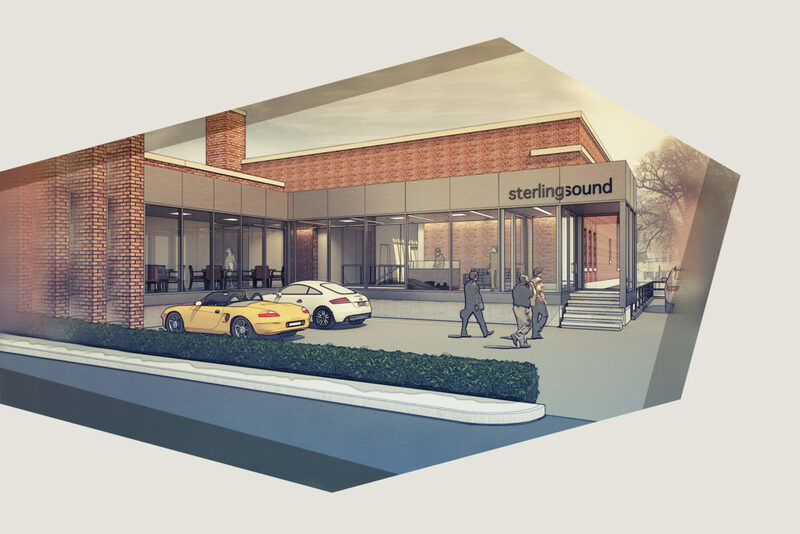 Sterling is building six mastering studios, four in Edgewater and two in Nashville. 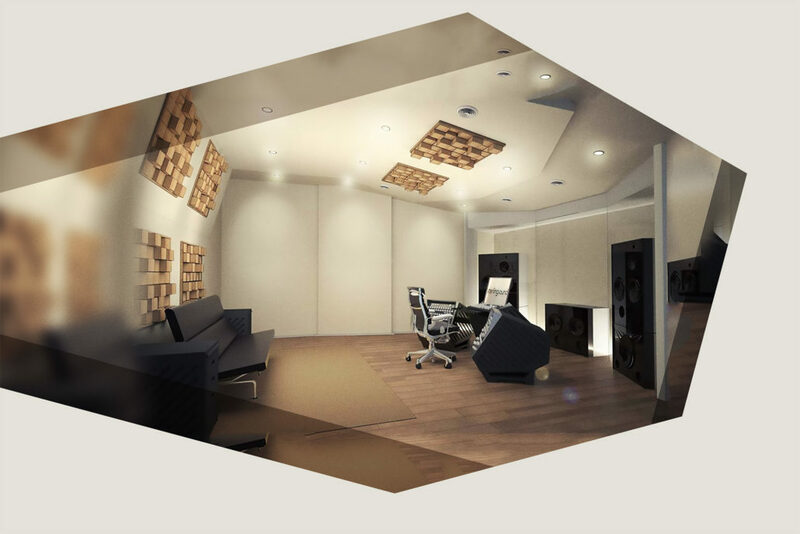 The studios are designed by the brilliant French Acoustics Engineer, Thomas Jouanjean. Using innovative construction techniques and design algorithms, Thomas has implemented acoustic principles that had only existed in the theoretical realm. Ted, Chris Gehringer and Joe La Porta traveled to Europe to listen to some of his installations and were astonished by the clarity, noise floor, bass response and room to room consistency. Ted Jensen, Ryan Smith and their support teams will relocate to Nashville in the second quarter of 2018. Greg Calbi, Chris Gehringer, Joe La Porta and Randy Merrill and their support teams will relocate to Edgewater in that same time frame. We look forward to welcoming you all to our new facilities. 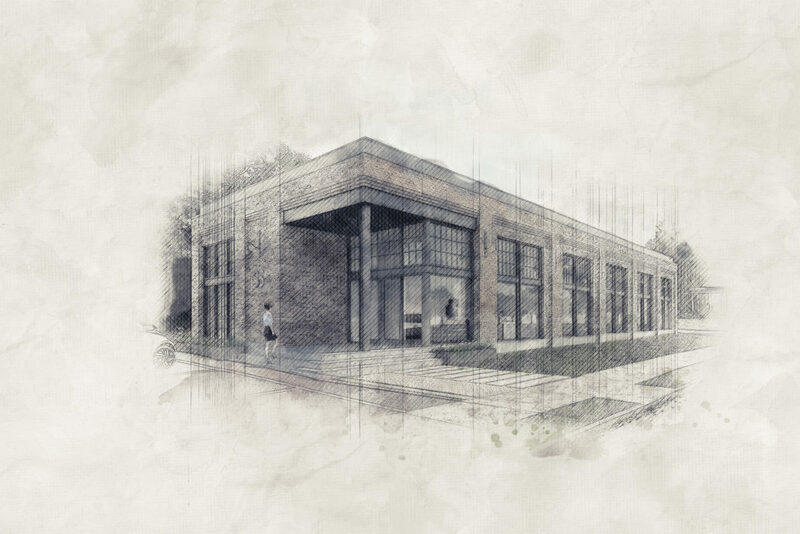 Eppley Building & Design, Inc.